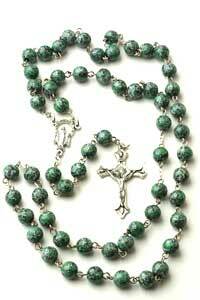 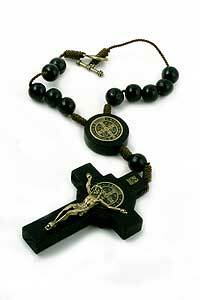 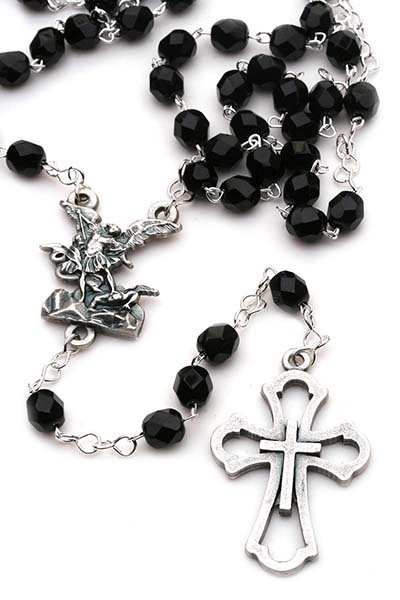 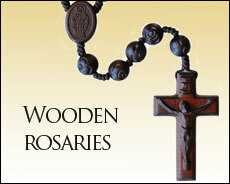 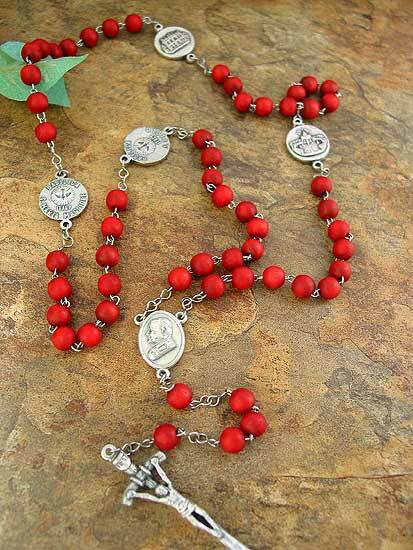 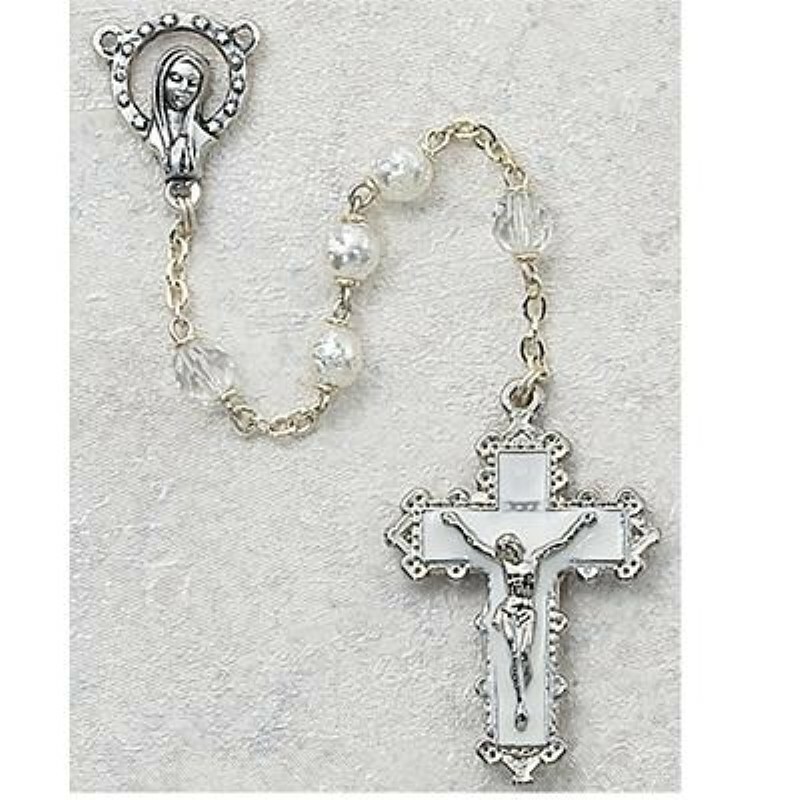 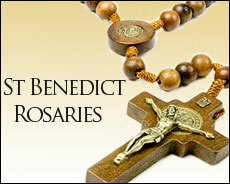 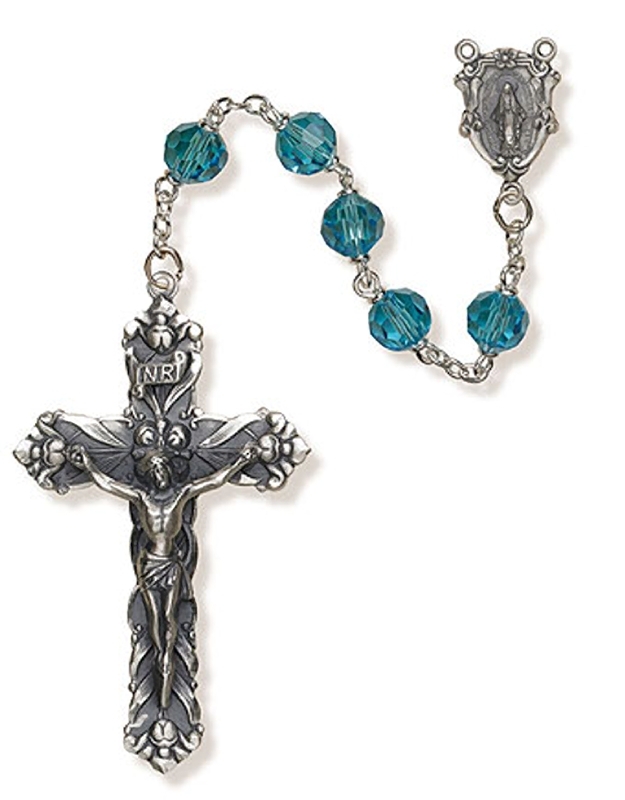 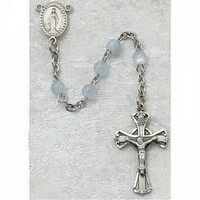 Catholic rosaries come in many shapes, colors, materials and prices. 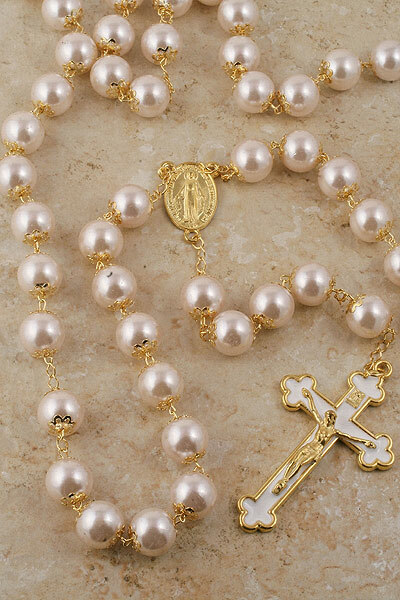 Choosing the right one boils down to your perception of aesthetics, preference of material, bead size, length, price, and sometimes a special devotion. 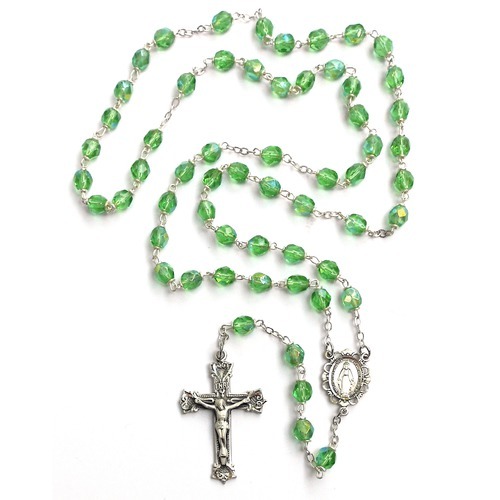 Simply put, buy a rosary that is comfortable for you to use in a color you like. 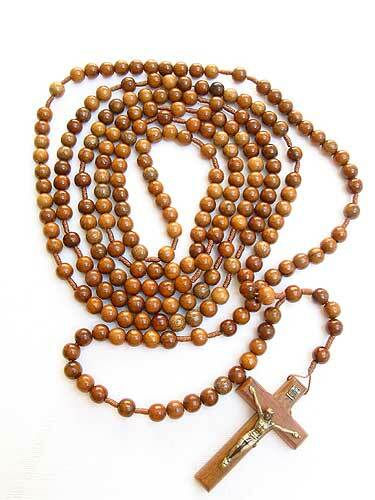 Men should probably look at beads of 7MM or larger in black or brown. 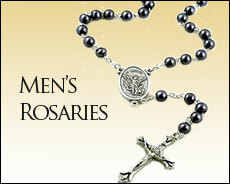 Usually such rosaries are longer than women's. 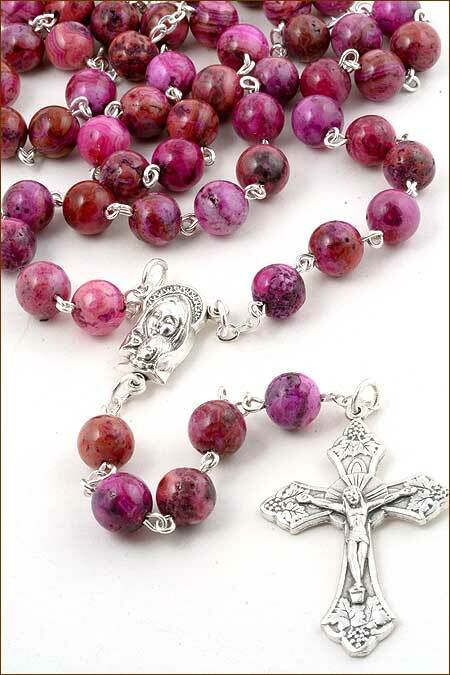 Women typically select more feminine colors with beads smaller than 7MM. 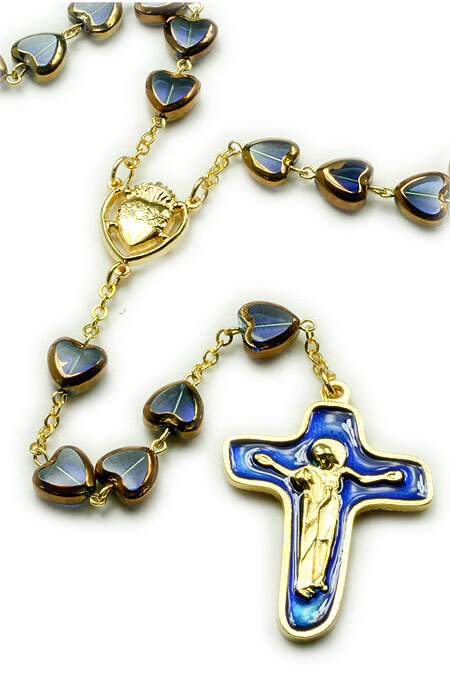 People with arthritis and those with large fingers should look for larger beads and ones that are not set too close to each other. 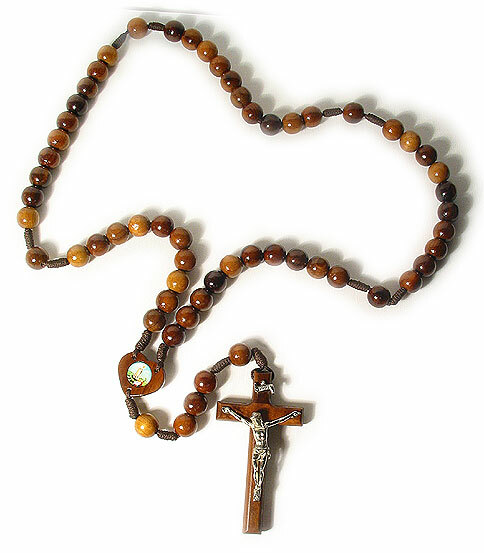 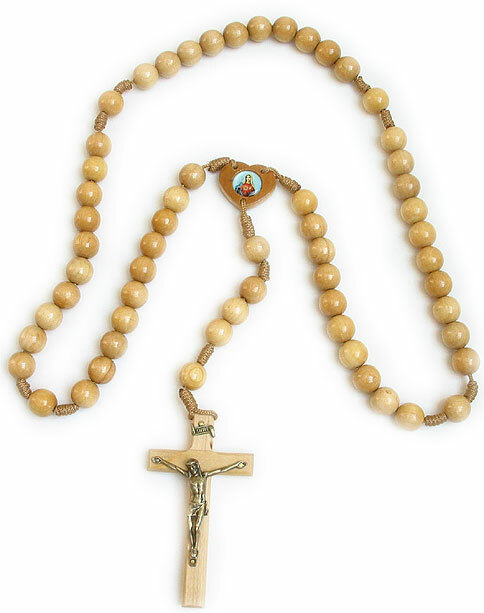 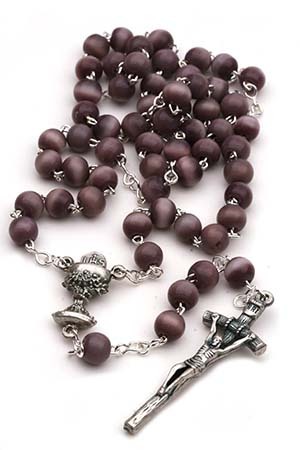 Many Catholics own more than one rosary. 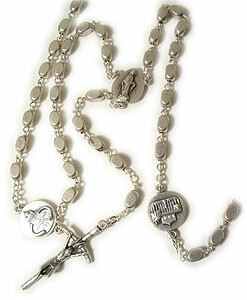 One for everyday use, one for a car visor, and another for special occasions like Easter Mass or Holy Communion. 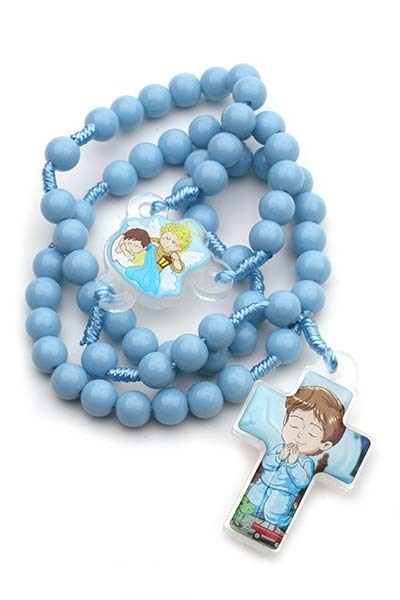 Once you buy a rosary have your priest bless it. 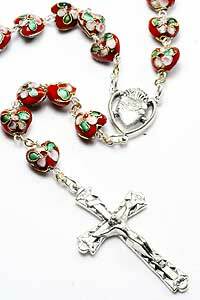 Every time you pray with it, you receive the blessing of the Rosary.